It’s tradition every September through October to attend the Oktoberfest events in the valley. Although it may seem a little late to even write about Oktoberfest when some of the events have already taken place in September, but nonetheless it is still going on in the valley and being that it is now the month of October I decided to still write about the remaining events. Oktoberfest is yet to be over. 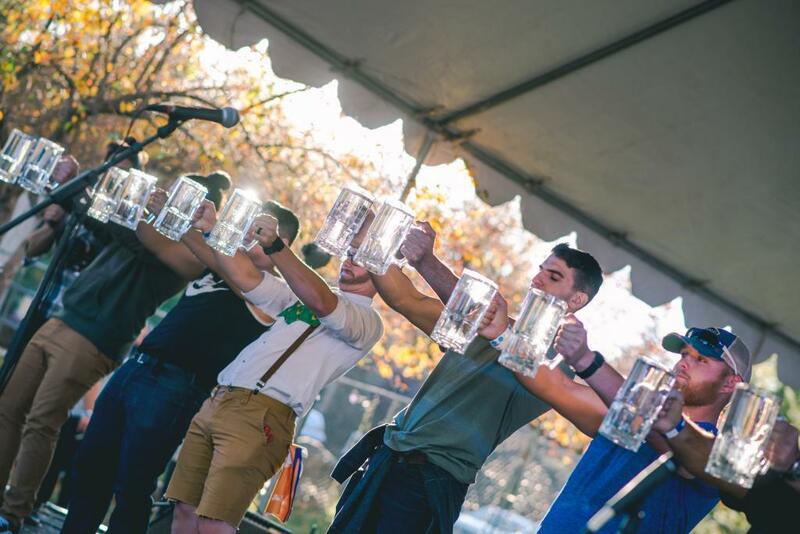 There are still some GREAT festivities of Oktoberfest that are going on throughout the valley and we are here to tell you which ones are totally worth it! Although the weather is slowly changing around the valley in Phoenix, what better way to spend Oktoberfest but in Flagstaff where it is already cool?! 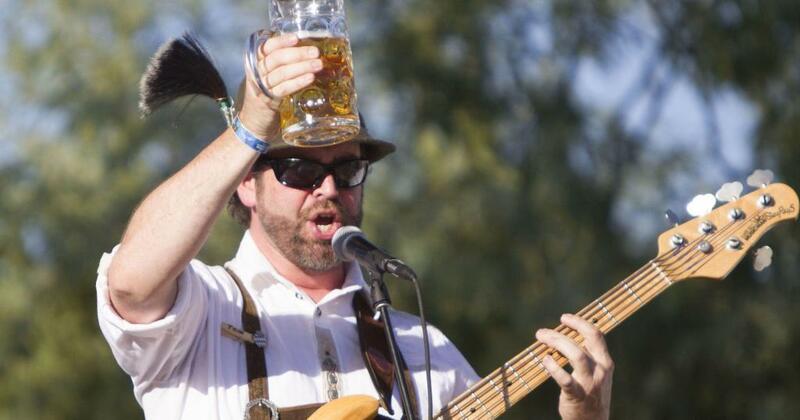 Flagstaff will have its annual Arizona Oktoberfest on Saturday at Wheeler Park from 11:00AM to 8:00PM. Flagstaff’s Oktoberfest event will not only be a fun experience for all, but the event will support the Flagstaff Sunrise Lions Club. Flagstaff’s Oktoberfest will feature delicious German beer (of course), live polka music, and FREE root beer floats for kids in the root beer garden. To top it off, there will be contests for yodeling, the best dressed costume, brat eating and beer hosting. In the city of Litchfield, the annual Oktoberfest will be held at the beautiful location of the Wigwam Resort. The Wigwam Resort will host the Arizona Oktoberfest in Litchfield on its front lawn with a costume contest, dance demonstrations, live music by Denny and the Polka Dots, and more. The event will also feature food and drinks, but will be extra added to the admission. Ticket prices start at $10 for 12 and over. The restaurant known as the Haus Murphy in Glendale, AZ is hosting its Oktoberfest celebration starting on October 20, 2018. Although this event is only on Saturday’s and Sunday’s and for 2 weekends only out of the month, the German restaurant Haus Murphy’s celebration is sure to not disappoint! Last year’s festivities featured the prices of, $40 for two 16 oz German draft beers, a food ticket for one German meal, and one German dessert. The German band “Die Guggenbach Buam” will perform for the entertainment and the band usually flies in from Germany to sprinkle even more authenticity to the celebration. Various contests will also be held during the event. Each year, the city of Peoria hosts their Oktoberfest at Centennial Plaza Park. This year will follow as well. The festival will include everything from a German menu to beer and schnapps! There will also be a vendor area, competitions, live entertainment, topped off with rides and games. Hear live Oktoberfest music from Germany while eating a bratwurst or a German potato salad. The 13th annual Old-World Oktoberfest 2018 is from 5:00PM to 10:00PM on Friday, October 5, and Saturday, October 6. Downtown Phoenix is always the city that takes pride in its festivals and celebrations. 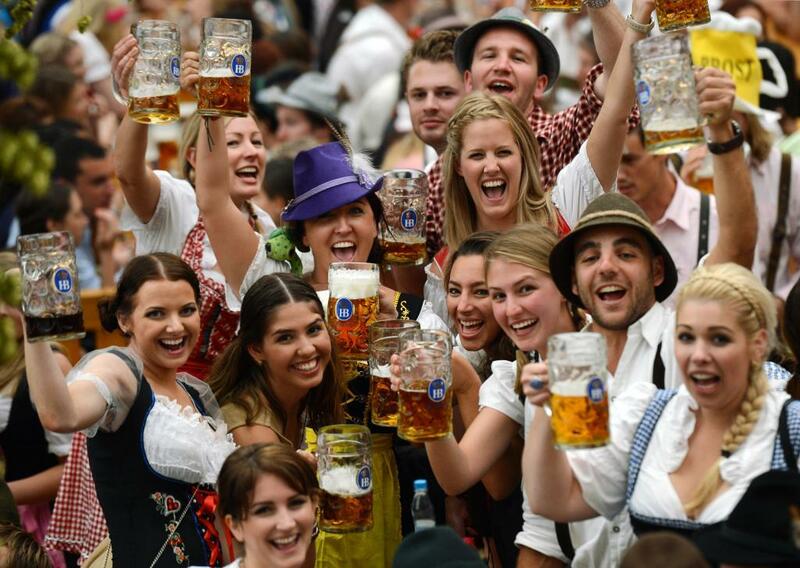 The wonderful capitol of Arizona will host their Oktoberfest that will include; Brats, schnitzel, and beer! Competitions will take place at the festival which includes; the stein hold, beer maid costume contest, and a pretzel-eating. Located at CityScape, the annual celebration also offers a Bavarian dance floor along with live German music. Four Peaks is a brewery that is known for celebrating Oktoberfest each year, fittingly enough as it is a local brewery. This year will be the 46th annual Four Peaks Oktoberfest and will feature a 3-day celebration with food, drinks and more. It will not only include live entertainment and German music, rides and games at Tempe Town Lake in Tempe Beach Park. This festival and benefit for Tempe Sister Cities includes over 12 varieties of German beer and brats. Oktoberfest Goodyear is equipped with a $69 package that ncludes all-you-can-eat authentic German food & drinks! The Oktoberfest will also include; live performances from the Munich-based band Handgschabt, and a stein and T-shirt that you both take home. The first 2 beers of your pick are FREE when you arrive to the festival. Oktoberfest Goodyear 2018 will also have some good stuff from Bavarian State Brewery like the Original Premium and Weihenstephan Hefe Weissbier. Could Zillow Manipulate the Housing Market with New Buyer's Program?